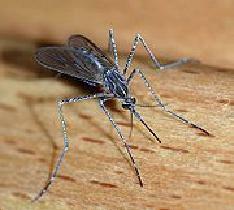 “Prevention is much easier, safer, and cheaper than treatment,” say Veterinary Parasitology experts at the University of Illinois College of Veterinary Medicine in Urbana. 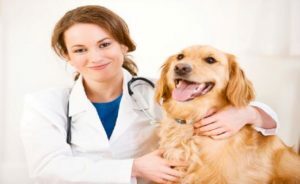 Veterinary Parasitology experts explain that although the preventive medications on the market have proven to be extremely effective in the prevention of heartworm disease, they cannot be 100 percent effective. 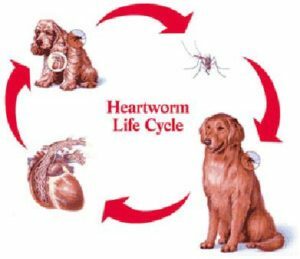 As a result, yearly heartworm tests are recommended for dogs older than 7 months; this simple blood test detects only the adult worms. 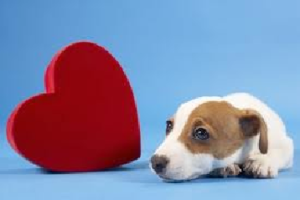 If you have not already done so this year, please make an appointment to have your dog tested for heartworms to insure they continue to be heartworm free. And, make sure to get your prescription filled for your dog’s heartworm preventive as well.